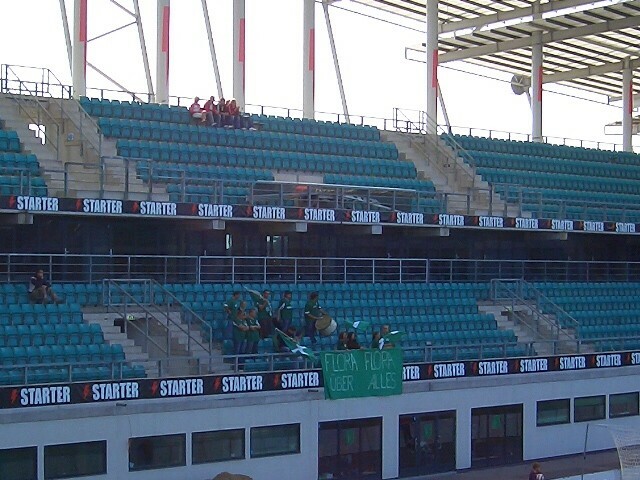 Blog Columns Fans The worst supported league in Europe? The worst supported league in Europe? Currently there are 53 countries affiliated to UEFA. These are countries who are allowed to play in tournaments such as the FIFA World Cup and of course the European Championships. But there are only 52 which actually have a league of their own as Liechtenstein do not organise a league, preferring to play in the Swiss leagues. But which one is actually the worst supported? Step forward the Meistriliiga in one of my favourite countries, Estonia. It is not even as if the weather can be blamed either. Estonia play their football in the warmest months from March to November. Since the split from the Soviet Union in 1991 the league has been dominated by two teams, both from Tallinn – FC Flora and Levadia who have won the title on 14 occasions. The former dominated the league in the early days and won their last title in 2003 and since then Levadia have won every one bar one. Neither of them are the top supported team though, with that honour going to JK Nomme Kalju who also come from the capital city Tallinn. 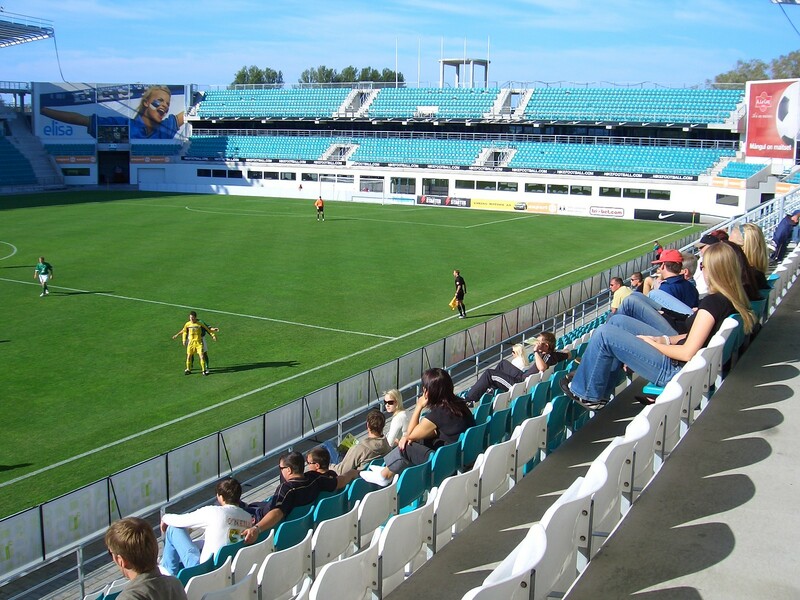 We have experienced this sleepy football first hand in Estonia when we visited the two main stadiums in the city in one day (see here for the full story) and was genuinely shocked at the lack of interest. FC Flora play in the national stadium, the Le Coq Arena and have an average crowd of 161. Two years ago entry was 30EEK or the equivalant of £1.75 which means gate receipts would be a total of £280 assuming everyone paid, which I doubt. So where exactly does the money come from to pay the rent, the players, the staff? And how much motivation to the players get running out in a stadium that holds 9,000 when there is a single section with a few fans in? So hats off to Estonia for having officially the crappiest league in Europe. More can be found at The Ball is Round. Also See: The Top 15 Leagues in Europe. I am a football writer and blogger who looks at the commercial aspects of the game today both at grass roots and full blown professional aspects. I report on one game per week, taking time to research the club, talk to supporters and key personnel before writing my reports and publishing them on my blog. I recently wrote the book Passport To Football which was published in October 2009 which covers 30 "adventures" around the world watching the game. I am currently working on a new book (my 7th) which will be published in September 2010 about what it is like to follow a non-league team in England.